Weather watching is a fun hobby and can lead to an understanding of the triggers of and precursors to severe weather. 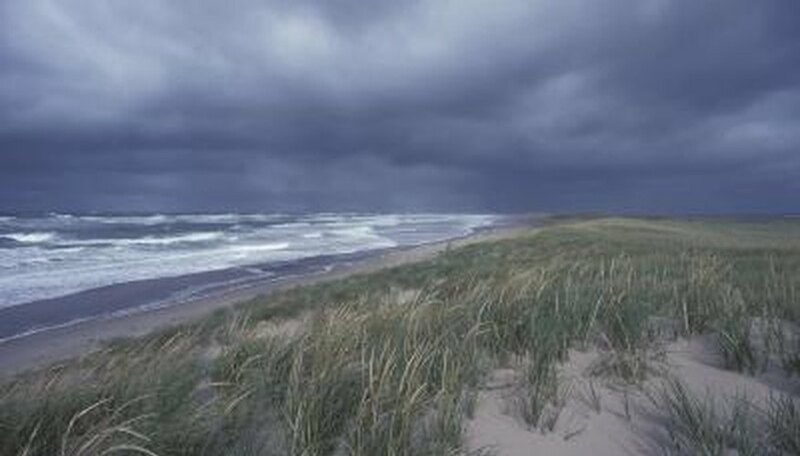 From basic measurements of temperature, humidity, air pressure, and wind direction and speed, learn to make basic short-term weather predictions and recognize the signs of severe, and potentially damaging, weather. 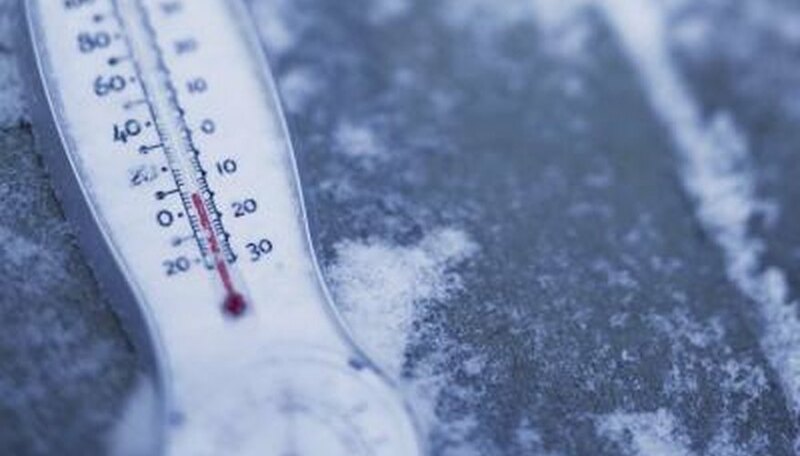 Thermometers measure air temperature. Because heat from the sun can adversely affect readings, place thermometers in a location protected from the sun. There are many types of thermometers, ranging from electronic digital thermometers to simple mercury-based ones. A hygrometer measures the amount of vapor in the air, known as humidity. Hygrometers are available in both digital versions and traditional analog versions. 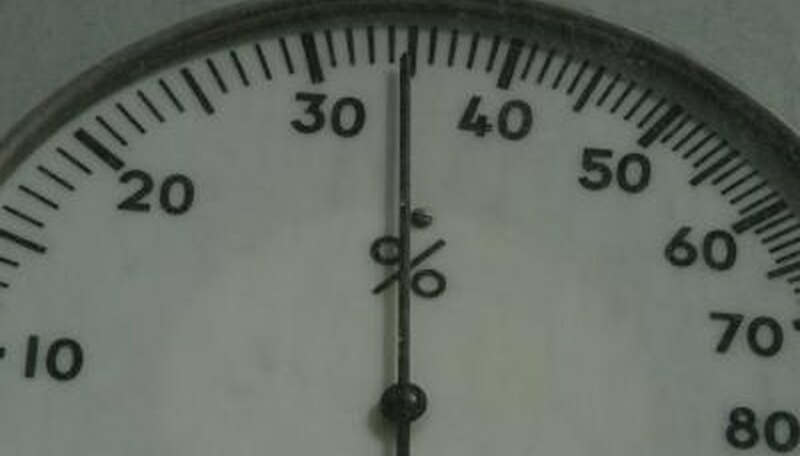 A barometer is used to measure air pressure. Changes in air pressure can precede a large storm. 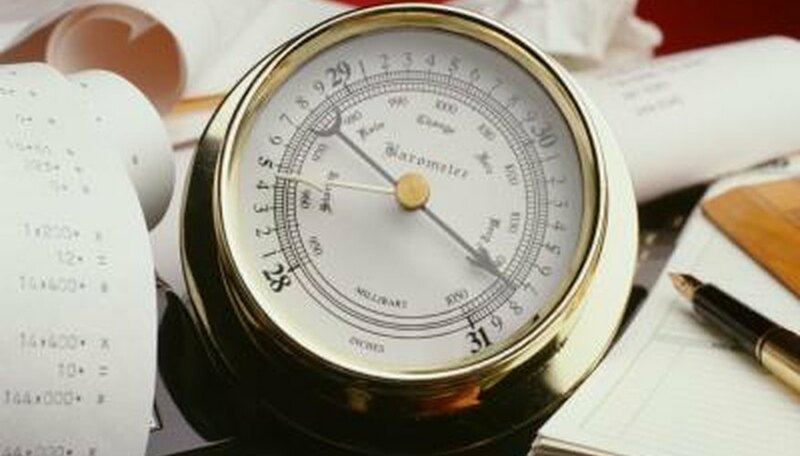 Barometers tend to fall if rainy weather is imminent and rise if the weather soon will clear. 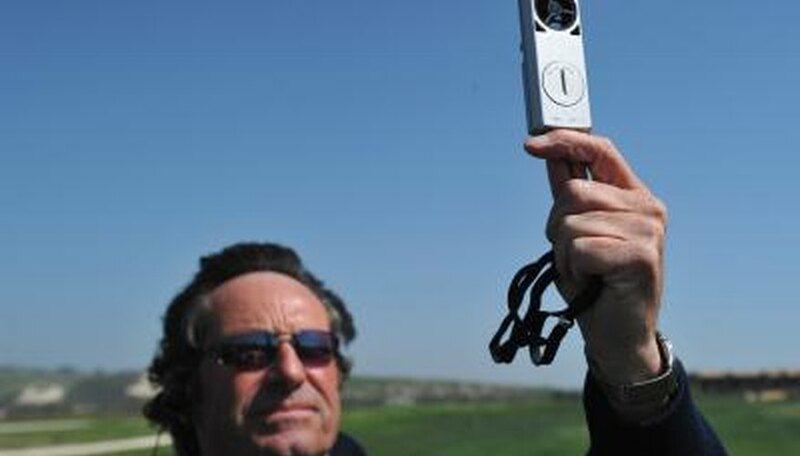 An anemometer measures wind speed. Most anemometers are made of several cups that spin in the wind. The rotational speed of the device is measured to calculate wind speed. Anemometers often are paired with wind vanes to measure wind direction. 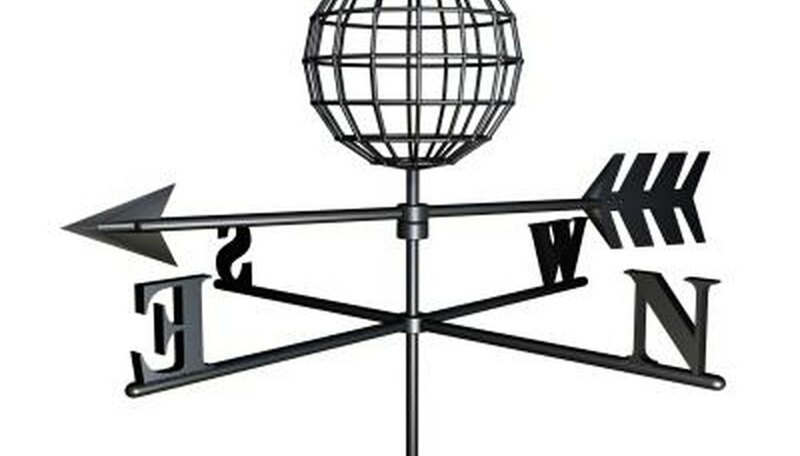 A wind vane measures the direction of the wind. Wind pressure pushes a large surface to align the vane to the wind's direction. Classic wind vanes are sometimes mounted on top of houses or other buildings. Smaller, more modern wind vanes often are integrated into anemometers or complete weather-sensing stations. Rain guages measure the total amount of rain. 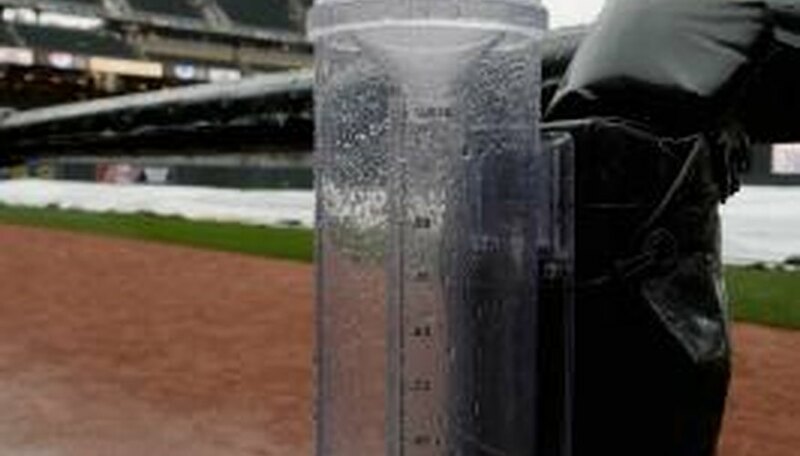 Rain guages can be as simple as a glass and a ruler, or as complex as a self-emptying, digital rain gauge. For accurate readings, place rain guages in a location where they are not protected by trees and buildings. 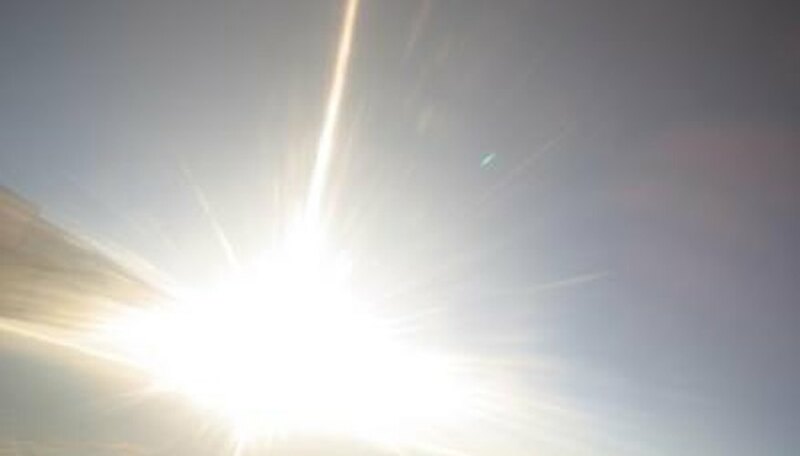 Solar radiation can affect weather. Although not commonly found in consumer weather stations, pyranometers measure solar radiation. Advanced weather hobbyists may find interesting correlations between solar radiation and certain weather phenomenon. What Is a Class 2 Transformer?